Brisbane's housing market is leading the nation, with the city the only major state capital to see home values grow this month. Plummeting home prices in Sydney and Melbourne have dragged the national market into the biggest slump since the start of the global financial crisis, but the Queensland capital continues to defy the downturn. Preliminary figures from CoreLogic’s Hedonic Home Value Index show Brisbane was the only major capital to record growth in prices over November — albeit a modest 0.1 per cent. Annual growth was expected to hit 0.2 per cent by month-end. 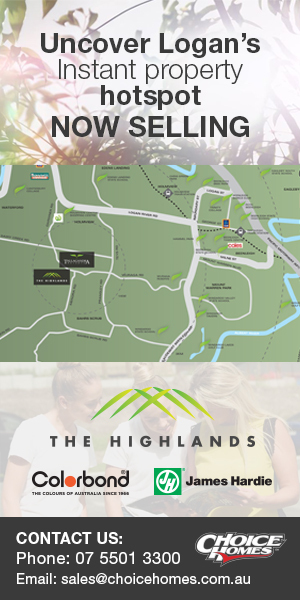 VISIT THE HIGHLANDS - A BEAUTIFUL MASTERPLANNED ESTATE TO THE SOUTH OF BRISBANE - LATEST STAGE - NOW SELLING! It’s the second month in a row that Brisbane has recorded growth in home values at a time when every other major state capital either remained stagnant or went backwards. 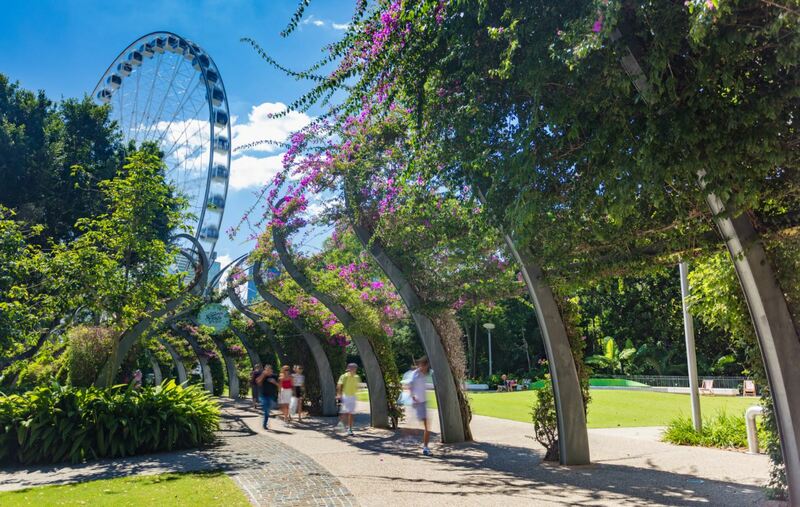 CoreLogic head of research Tim Lawless said Brisbane was proving more resilient to the downturn because its home prices had never climbed as high and its recent growth was at a more sustainable level. Brisbane’s more affordable prices relative to Sydney and Melbourne were helping prop up that market and it was arguably the country’s most stable market, according to Mr Lawless. Better affordability also meant Brisbane was not as exposed to the current lending climate, where banks were becoming increasingly restrictive in giving out new loans. “There has been strong migration into southeast Queensland, especially from NSW,” Mr Lawless said. 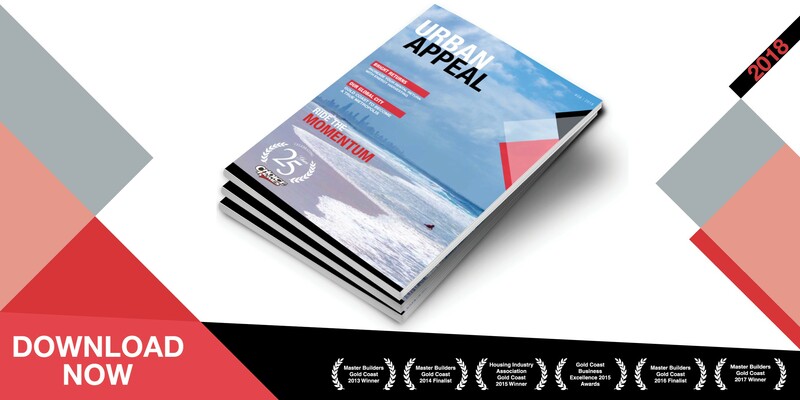 “Housing is much more affordable than in Sydney and Melbourne and that’s increasing demand for housing.